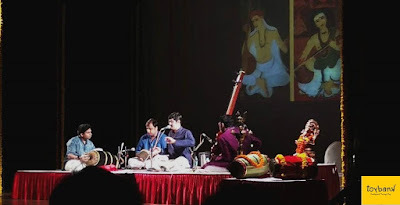 On the 17th of June, Toybank was represented at one of our intern, Nakuul Sridhar’s Arangetram, a traditional music event where he showcased his amazing talent on the Mrudangam. Over the evening of his magical performance held at the Chembur Fine Arts Centre, Toybank mustered 30 new supporters that collectively donated generously towards reaching out to more children through Play! We were positively amazed by the interest shown by the attendees, who collectively showered us with games, inquiries and donations to further our reach! 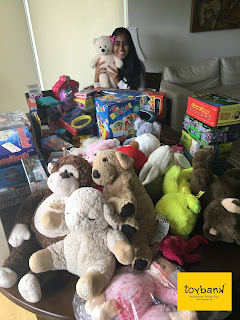 To top it off, we were handed 4 big bags of toys to sanitize, sort and distribute and enquiries for volunteering and collection drives from many. The Toybank team is hugely grateful to the Sridhars for the thoughtful invitation, mention at the event and sharing a slice of Nakuul’s big day with us! 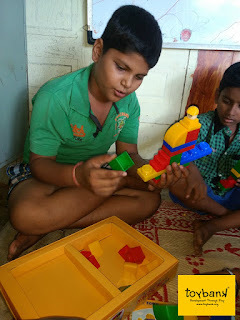 Nakuul has been an amazingly talented streak in a sea of interns, supporters and volunteers that have helped Toybank grow over the past few years, and we were delighted that he and the Sridhars saw an opportunity for Toybank to share our impact, work, and reach through Play. Being one of our younger Toybankers and a superb musician at 16, the Toybank team is not just inspired but so very proud of his success and excited for everything yet to come his way in the future!